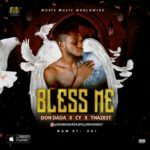 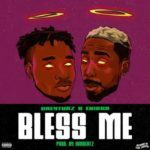 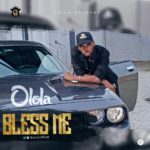 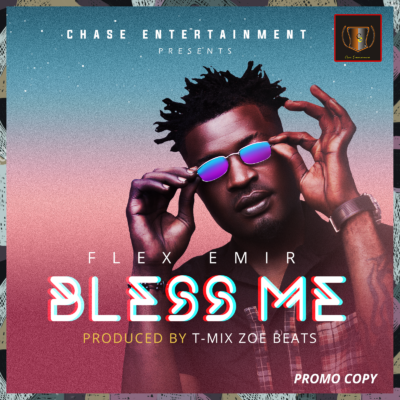 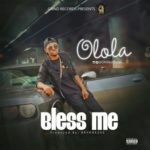 Nigeria’s rising music act, Flex Emir drops his new single, ‘Bless Me‘. 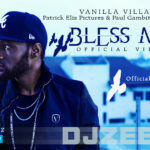 The song is somewhat a funky genre, a street music that appeals for success and wealth. 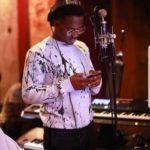 Chase Entertainment got his back big time and this might just be the tip of the iceberg.